When you’ve reached the top. When you’ve passed the post. When you get your reward. Our home is in the north of Scotland. Where the heavens meet the mountains, and the mountains meet the waters. Where those with a thirst for life venture into some of the most beautiful landscapes in the world. And where for every impossible hill climbed or perfect road conquered, a well-earned reward should surely await you. That’s where Atlas comes in. Inspired by the modern flavours of America, but rooted in the pure waters of the Highlands, we pride ourselves in crafting nothing but distinctive and full-flavoured beers. A just reward for the adventurer in every one of us. And a toast to that pure At Last moment. 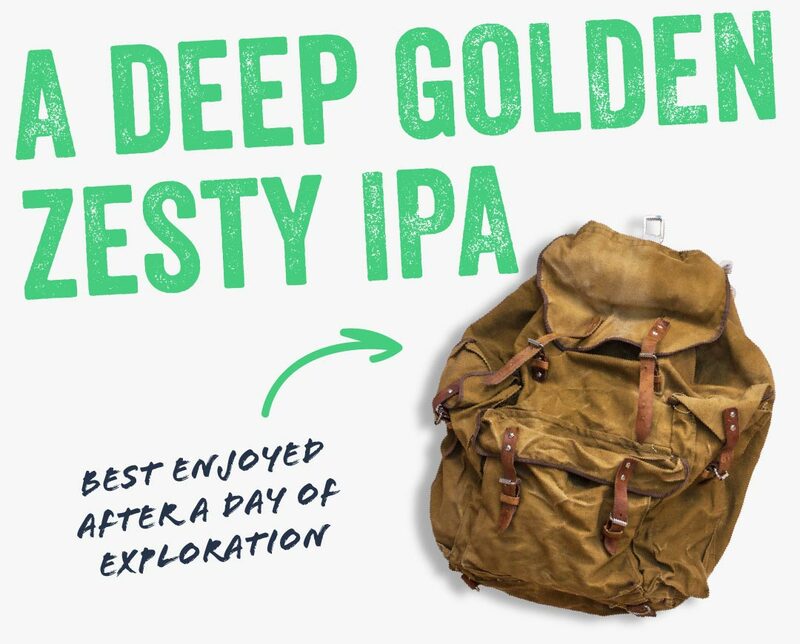 Brewed for the un-pluggers, the rain-seekers, the challenge-setters. Quality ingredients create a capsule range of ales. 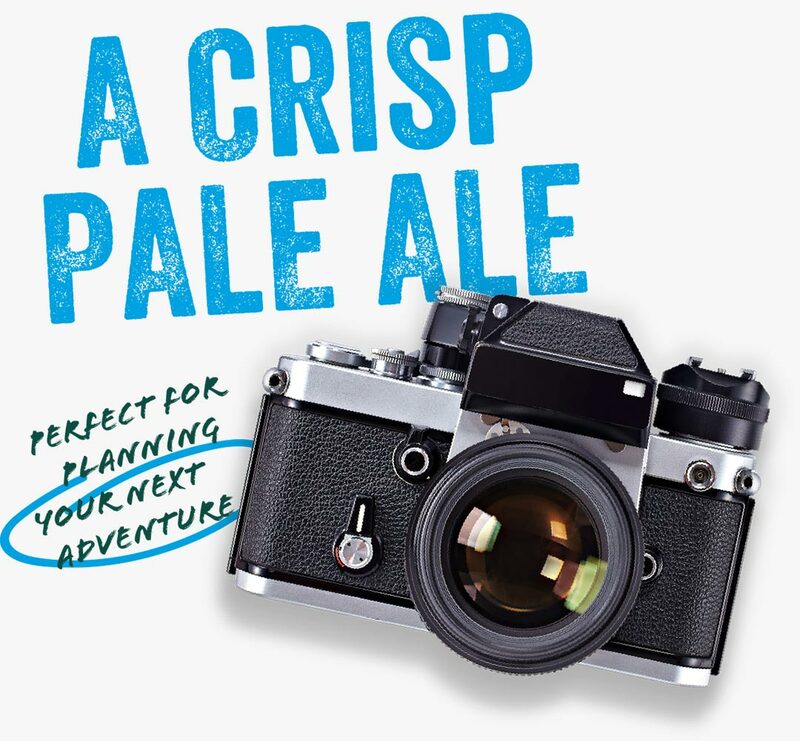 The ale equivalent of putting your feet up after a day of wandering and exploration. 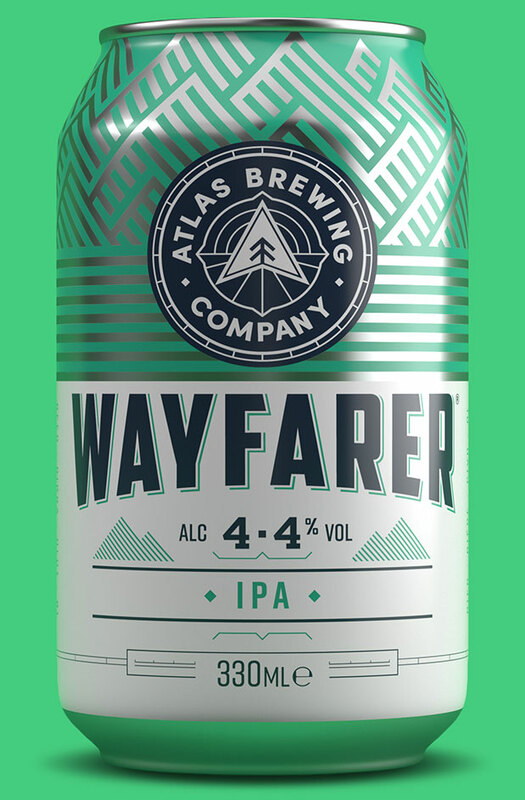 Wayfarer is a deep golden IPA that leads with intense, zesty fruitiness from Amarillo and Cascade hops. Friend to the chargrilled, the curried and the tang of blue cheese. A recipe as adventurous as your next expedition. 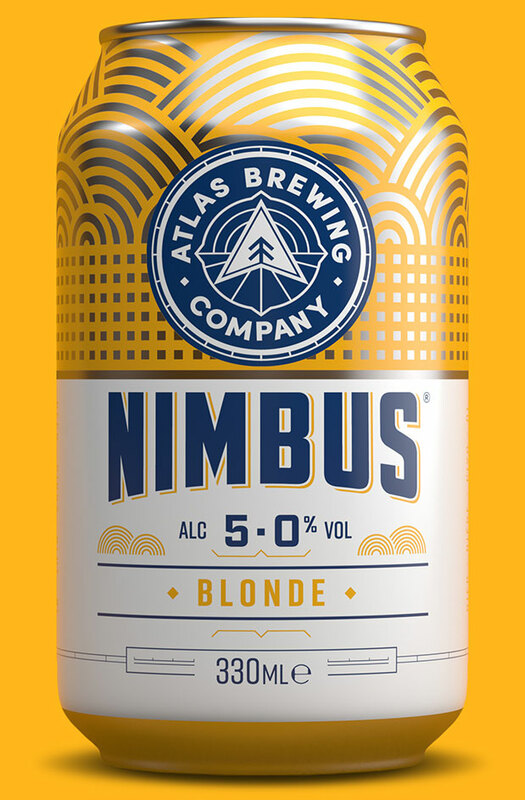 This crisp, pale ale is packed with seven varieties of hops: Brewers’ Gold, Tettnang, Millefruh, Mandarina, Bavaria, Saaz and Citra. A buddy to burgers, or paired with the fried. Respite from the blistering heat or shattering cold. 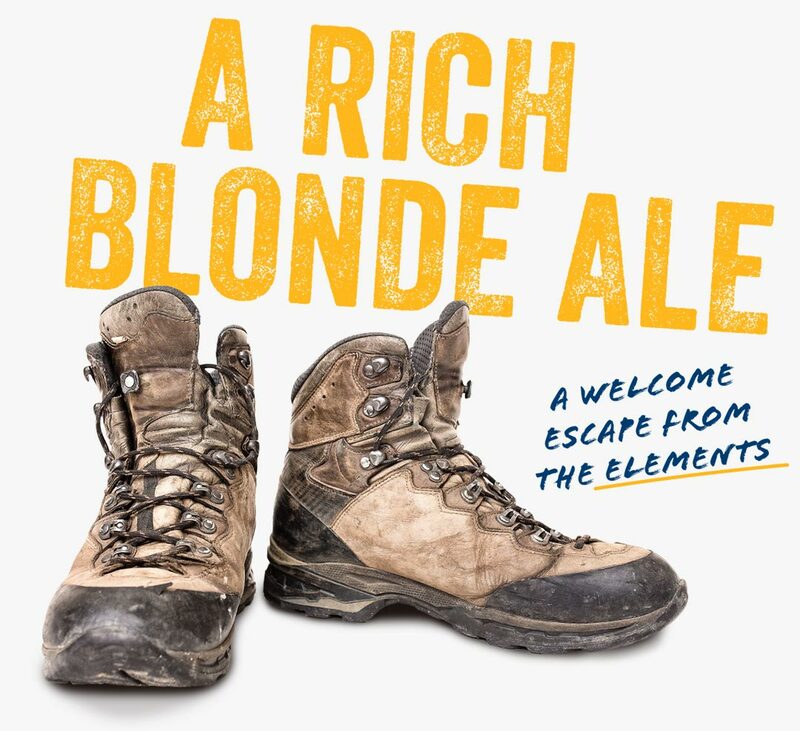 The Columbus and Simcoe hops make this blonde ale the perfect antidote to the elements. Spice and salt are welcome – bring on the curried, the deep-fried and the slathered-in-cheese. Sign-up to register for updates and all the latest Atlas news. 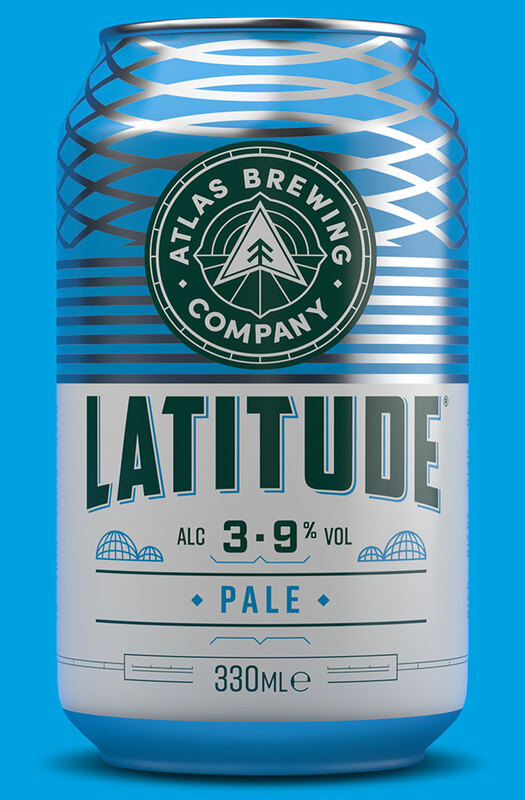 © Atlas Brewing Company 2018.